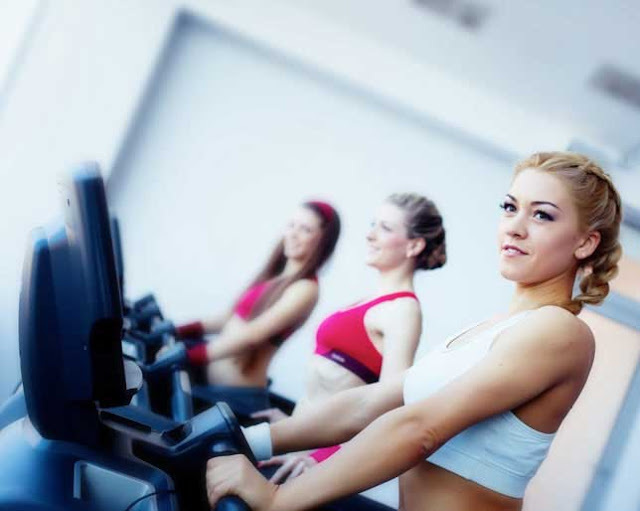 Gym and girls, ah…..sounds like a match made in heaven. 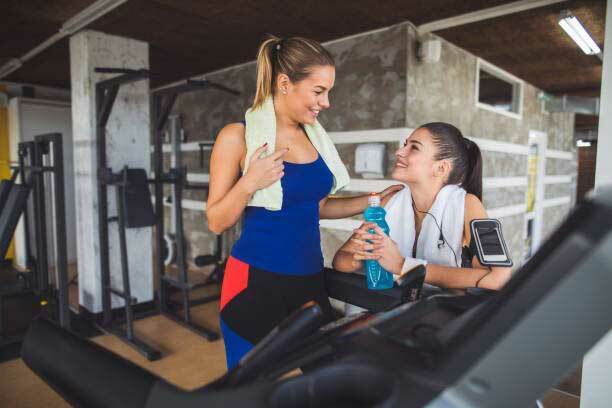 If you have been working out at a gym for long, you might have noticed a trend in the type of girls making their appearance at fitness centres. Haven’t you? Let us show you 10 types of girls that you’re bound to meet at gym. Though many of us won’t mind what we wear to the gym. But, there are fashionistas that are dressed in fashionable gear from top to bottom, and they never ever repeat an outfit. These girls are not hard to spot at gym. They enter in the gym wearing a full-face of makeup, contoured to the max, which left us wondering they are there. No gym is complete without gossip girls. They tend to be found in a big group or in small pairs gossiping about anything to everything. They keep on chatting with their gang as if they are meeting after years, and won’t get another chance to meet them again after the workout session ends. To these girls, workout session won’t be completed until they post a selfie on Instagram and Snapchat using hashtags like #LegDay #NoPainNoGain #FitnessGoals #Lifting #Cardio #GymDiet #NewShoes etc. They love to call themselves social media celebrity. 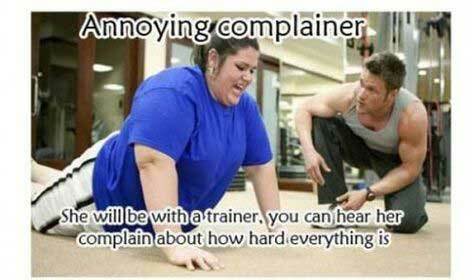 Almost every gym member has heard that girl who whines and groans with every repetition. She is often seen walking around the gym floor and complaining she’s completely exhausted. These are the kinds of girls that keep eyeing on every potential target at the gym. You will see such girls flocking around the handsome hunk asking for fitness tips, or how to use a particular machine. Obviously, these girls don’t hit the gym to become fit. There is a hidden motive that is clearly seen through the ways they hang out with gym buffs and asking for fitness tips. Rare, but there. These are the girls who love to flaunt their abs wearing a tiny cropped top. These girls move their fingers more than their feet on the exercise bikes. You will hardly see these girls during summers, but in the midst of winter when New Year begins, you can spot these rare gym goers in their brand new sneakers and shiny yoga pants. Every year they take the gym membership with a fresh resolution to become fit. 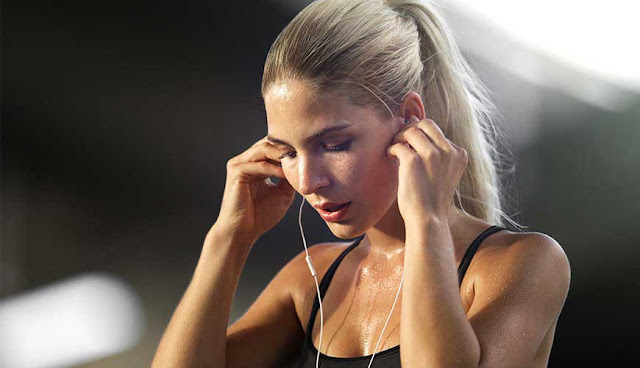 She enters in the gym, puts her headphones on, and enjoys her favorite songs at the highest volume, finishes her workout regimen then goes home! Before you leave, watch this amazing video on "Types of girls at the gym" presented by "The Fitologists".